At POLYMETAL, the design function is part of a total product development solution geared toward reducing costs. 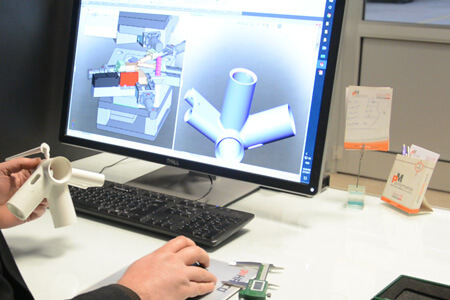 Our company has developed expertise in design, prototyping and manufacturing services in response to market demands for experienced design-for-manufacturability & technical support, engineering & manufacturing services, allowing OEMs. Our R&D Department aim is to provide full solution from the customer’s idea to the product by doing reversing engineering for mold development. 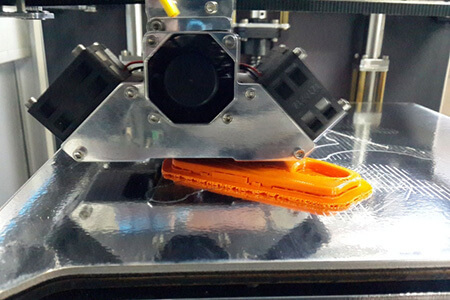 Polymetal Molding is a full-service plastics prototyping company specializing in rapid prototyping, using 3D printing and for multiple prototypes (10 to 100 pieces), Polymetal offers high quality prototype molding to verify part design and function before investing. 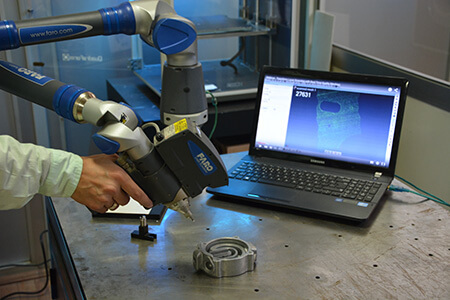 Polymetal uses laser scanners for doing reverse engineering which becomes more popular method of creating a 3D model of a part without existing CAD files. Reverse engineering reconstructs classic designs and implements new ones. It can generate lost or absent design documentation and update or create as-built documentation. 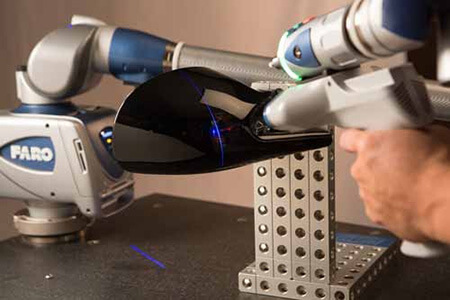 By the capability of 3D Laser which can provide virtual simulations, support rapid prototyping in plastics manufacturing and inspect composite surfaces in aerospace assembly, we offer excellent service to our customers. Polymetal Molding was founded in 1993 as an injection molding company. Today, with decades of molding experience behind us, we have grown to be one of leader custom injection molders in Turkiye. Polymetal has been ISO 9001:2008 certified in the sector. 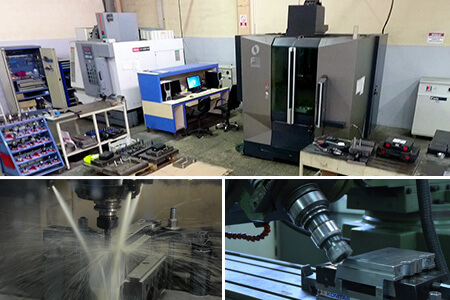 Polymetal is veteran at plastic injection molding, blow molding and aluminum molding. We have processed the full gamut of performance materials from commodity grades to custom blends and engineering plastics. Whether your product requires a single cavity or a complex multi-cavity, Polymetal can determine according to your need and produce accurately. With 20 years of plastic injection molding experience, POLYMETAL has grown to be recognized as one of the leader in custom plastic injection molding in Turkiye. 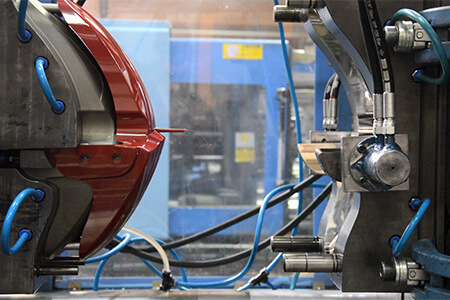 Partnering with OEMs in a wide range of industries, we can design and mold custom plastic parts and assemblies that enhance end products, reduce overall part and production costs, and streamline assembly and manufacturing processes. At the beginning of the project we focus on the engineering and design development process to provide each customer unparalleled competitive advantage in terms of improved quality, efficiencies and increased profitability. Our experience, along with the latest innovations in custom plastic injection molding technologies and commodity/engineering resins, has provided us with a competitive advantage on every project. 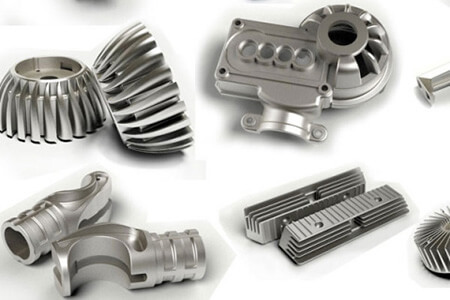 Polymetal offers to provide creative aluminum injection solutions to a wide range of industries. All types of molds, regardless of size or complexity are effectively designed and programmed by our experienced team. Our aluminum parts which produced by injection technology, are used in many fields where needed robustness and durableness. 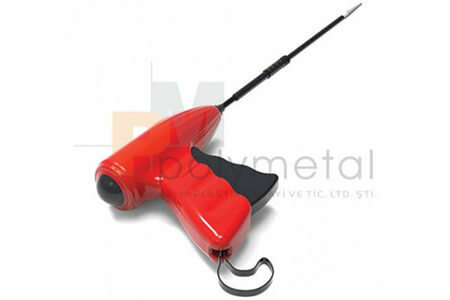 Polymetal quality control department works according to rules ISO 9001:2008 and is equipped with quality control tools. Polymetal is ISO 9001:2008 certified and experienced in working according to rules of EN 13485 standards for medical parts. Parts at the finishing station are inspected by our QC team also by using 3D Laser if they need. We thoroughly test all parts for dimensional stability and resistance to ensure reliable performance. According to the parts, we are developing their test mechanism to be sure that Polymetal sends the highest quality to its customers. Our approach is to take labor out of the assembly process. Polymetal does two types of assembling. The first, making sub-assemblies which includes many parts such as plastic or metal. 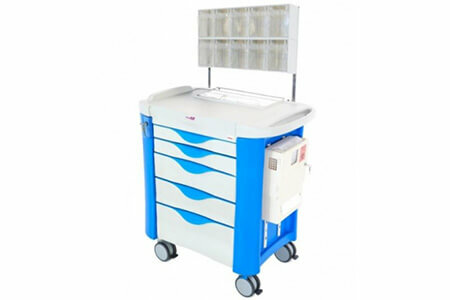 The second, making high-end assembling, conducts functional tests and manufactures the final device for OEM. All with the ultimate goal of increasing efficiency and reducing cost. Polymetal is able to start working with an idea of a customer. Our R&D team focuses on the idea to create a product for the market. Our contract manufacturing service works to help customers to make their ideas real, resolve challenges and move product to market. Our mission is to provide our customers with a one-stop product development and manufacturing model that translates into faster and more competitive service.